Got a hairy household or a stinky situation? When it feels like it’s raining cats and dogs, we’ve got you covered. 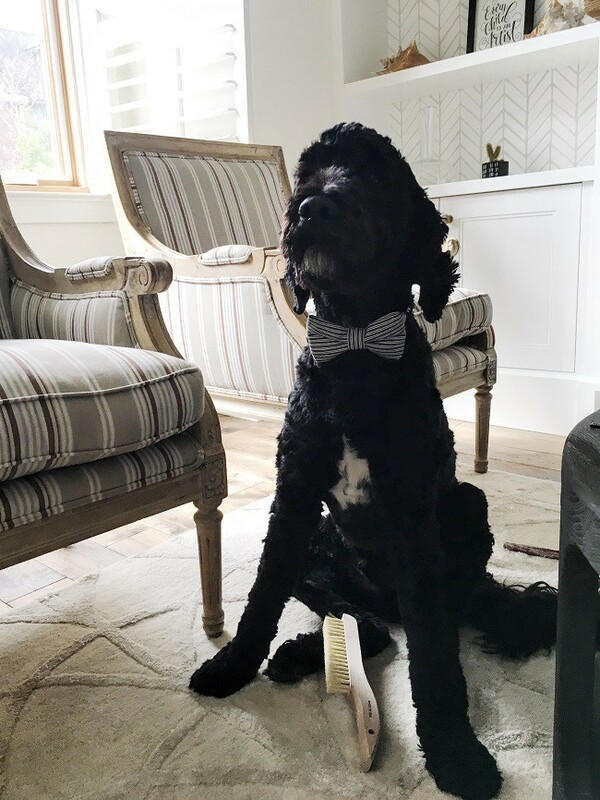 If odors, stains, fur, and dander are driving you barking mad, use these tricks to erase the trace! Whether you’re potty training, or your pet just didn’t make it out in time, a urine-related incident happens to most pet owners at some point. Blot as much of the mess as possible using a Lint-Free Cleaning Cloth. This step is important as you’ll want to soak up as much of the urine as possible before it seeps into the surface. Mix 1 cup of Scented Vinegar with 1 cup of lukewarm water in a spray bottle. Spray the affected area generously, and let it sit for 10-15 minutes. If necessary, use the Scrub Brush to work the solution in. The Scented Vinegar acts to neutralize the uric acid in the urine that’s responsible for odors and fading. It’s important to follow this step with a good rinse using hot water and a cloth or you may be left with a bleached or pink spot later on. If working on carpet, once you’ve neutralized the uric acid, you’ll need to clean the area. 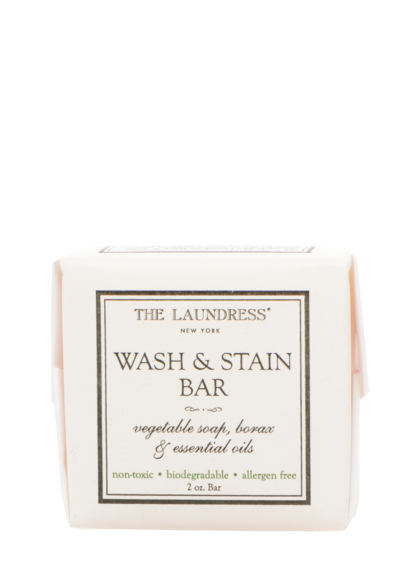 Wet a Wash & Stain Bar and work into a lather. Apply directly to the affected area rubbing gently to remove the stain. Once the stain is lifted, wet a Lint-Free Cleaning Cloth in warm water and dampen the area to remove the soap suds completely. 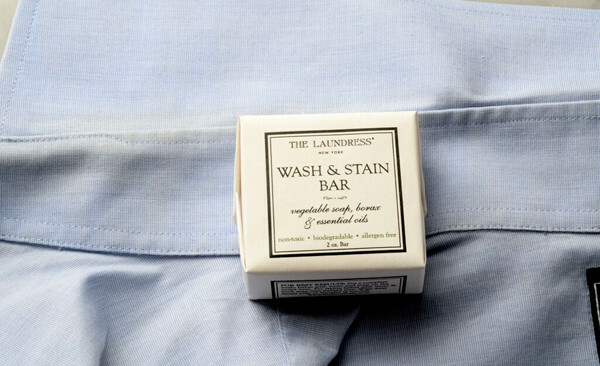 Dry the area with a dry portion of The Lint-Free Cleaning Cloth until completely dry to avoid water marks later on. To further freshen carpet, once dry, generously sprinkle All-Purpose Bleach Alternative on the area and let sit for 10-15 minutes before vacuuming up the granules. If the surface is hard (wood, tile, etc.) dilute 1/2 cup All-Purpose Bleach Alternative with a gallon of water. Then, mop the floor with the solution. The bleach formula will further disinfect the area. Allow to dry completely. No one loves that kitty litter smell – no one! This quick fix will provide some relief for your sniffer. To keep the kitty litter smell at bay, fill a bowl with 1 cup of Scented Vinegar, and place it near the kitty litter. This natural deodorizer absorbs unsavory odors, and the No. 247 fragrance masks that vinegary smell. Replace your vinegar regularly every 3-4 weeks. To further freshen the area, spray Home Spray liberally. Pets are not immune to the same stomach bugs and food woes that their human companions face. When their stomachs turn, a few steps will help you get in the clear. Clean up as much of the mess as possible, removing the more substantial pieces. If you're working on a hard surface, use paper towels. If working on carpet, use Lint-Free Cleaning Cloths so you don't leave behind a residue. 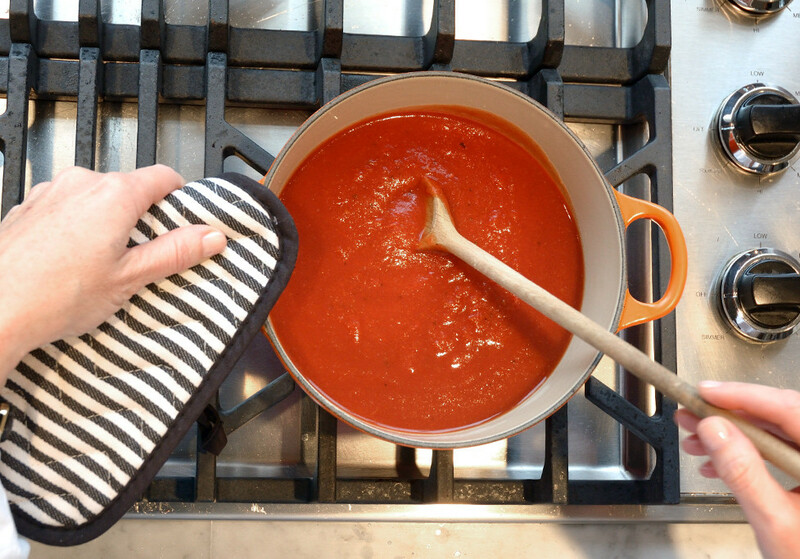 Blot the area with a Lint-Free Cleaning Cloth (or paper towels) to absorb as much of the moisture as possible. Mix 1 cup of Scented Vinegar with 1 cup of lukewarm water in a spray bottle. Spray the affected area generously, and let it sit for 10-15 minutes. If necessary, use the Scrub Brush to work the solution in. The Scented Vinegar acts as a natural deodorizer and will remove the urine scent while lifting the stain. To treat any stains that remain, apply Stain Solution and work into the area using the Scrub Brush. Let sit for 5 minutes. Then, wet a Lint-Free Cleaning Cloth with warm water and blot the area. Continue to repeat until the stain is no longer visible. If working on carpet, cover the affected area with All-Purpose Bleach Alternative. The beads will further absorb the moisture and deodorize the floor, removing odors at the source. Allow the All-Purpose Bleach Alternative to sit for 15-20 minutes. Then vacuum. If the surface is hard (wood, tile, etc.) dilute 1/2 cup All-Purpose Bleach Alternative with a gallon of water. Then, mop the floor with the solution. The bleach formula will further disinfect the area. Leave the area to dry or dry using a Lint-Free Cleaning Cloth. 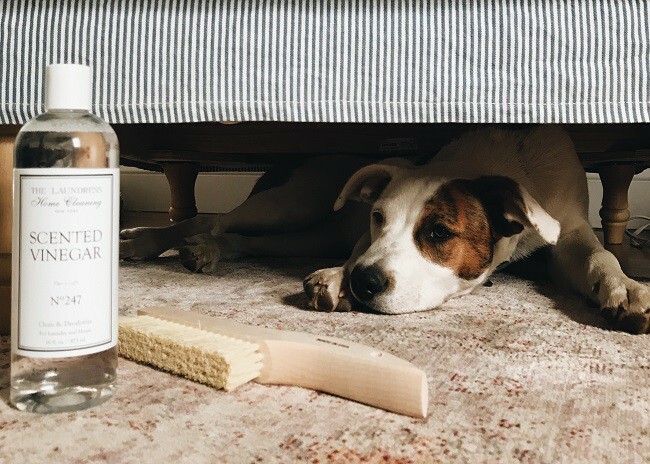 When your pet’s signature smell takes up permanent residence in your carpets, turn to this easy solution. Carpets will get back to fresh status in 15 minutes max! To quickly and easily deodorize smelly carpets, sprinkle All-Purpose Bleach Alternative liberally across the rug. The chlorine-free solution is nontoxic, free of allergens, and formulated with natural ingredients, so it’s safe to have around your pets. Let the granules sit for at least 10 minutes before vacuuming them up. • Use the Jiffy Steamer to remove common pet related allergens like mites and dander. 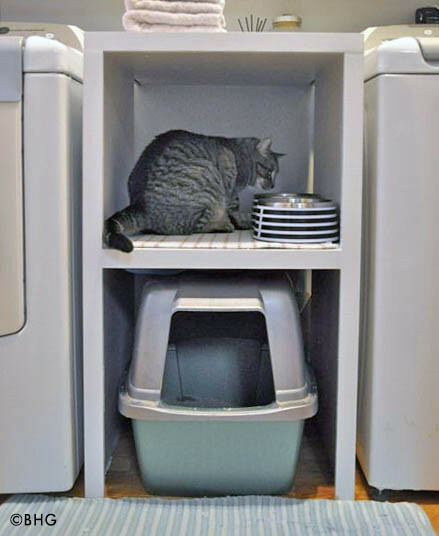 • Keep pet areas smelling fresh with Home Spray or Fabric Fresh. • To remove pet hair and dander from upholstery, use our Pet Brush or Upholstery Brush. For even more helpful pet care solutions & tips, click here!